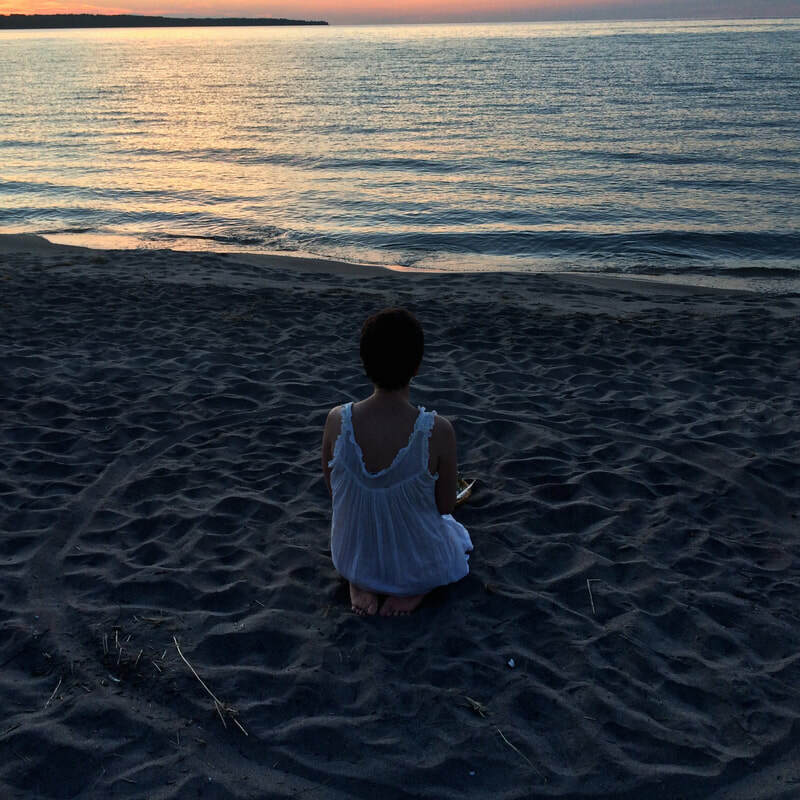 ​As our days fill with work demands, To Do lists, family responsibilities, social gatherings, and the many other duties and expectations that fill our plates, the busyness of our lives can leave us exhausted and depleted, with little time to honour the sacred within. Personal Sustenance Rituals are a beautiful gift to acknowledge what you are going through and guide you gently back to your own rhythm. 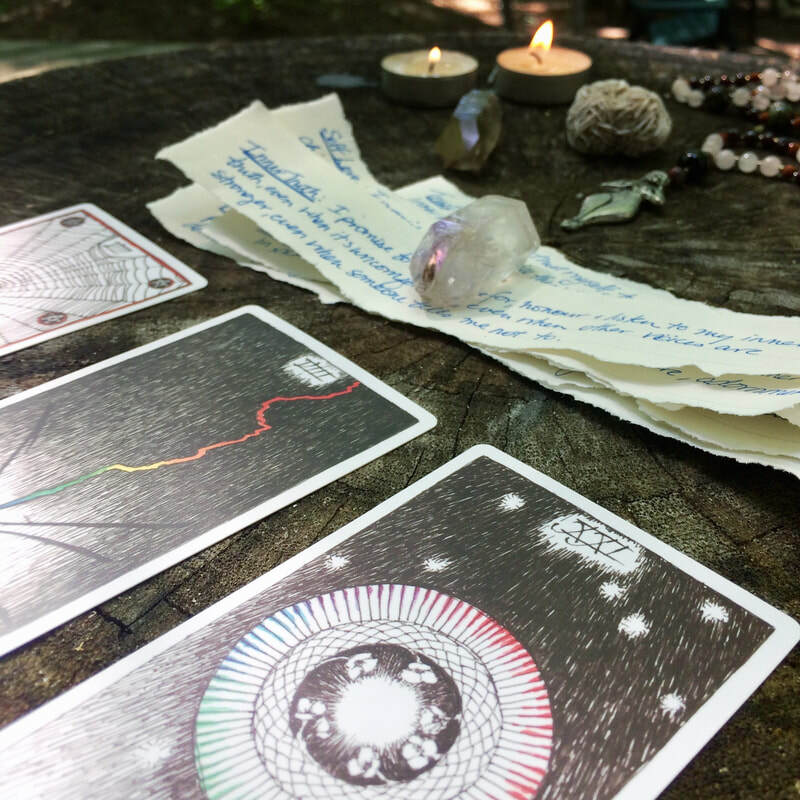 30-minute consultation over Skype or Phone: Once you purchase your ritual, we book a time to talk and I'll guide us through a detailed conversation about what you're working through right now and how ritual can help. 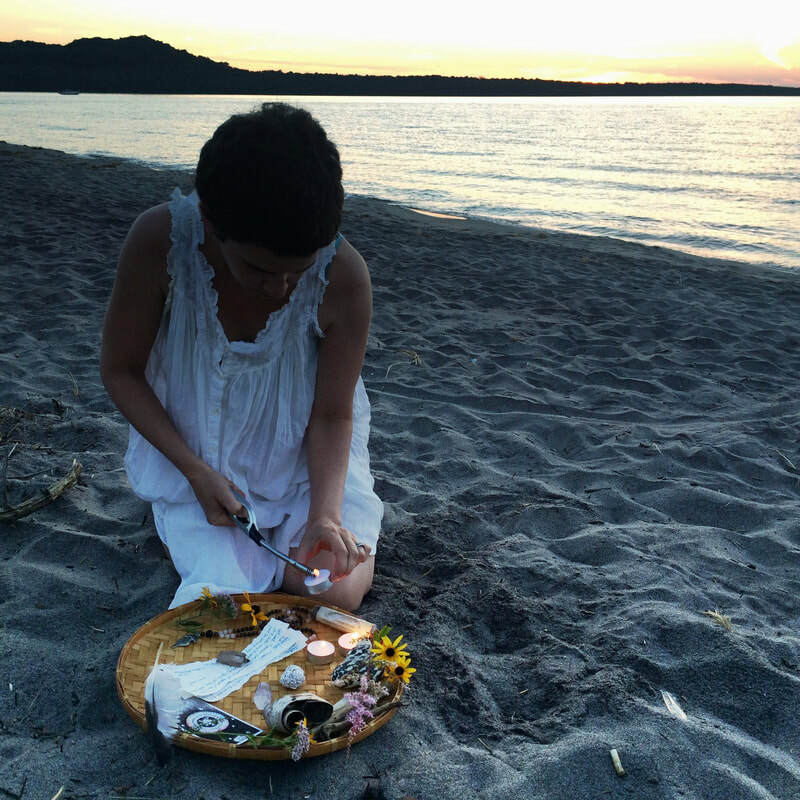 ﻿Thoughtfully Crafted Personal Sustenance Ritual﻿: After our call, I use both an intuitive and research-informed process of designing a personal Sustenance Ritual that brings you into deeper contact with your own wisdom and gifts. 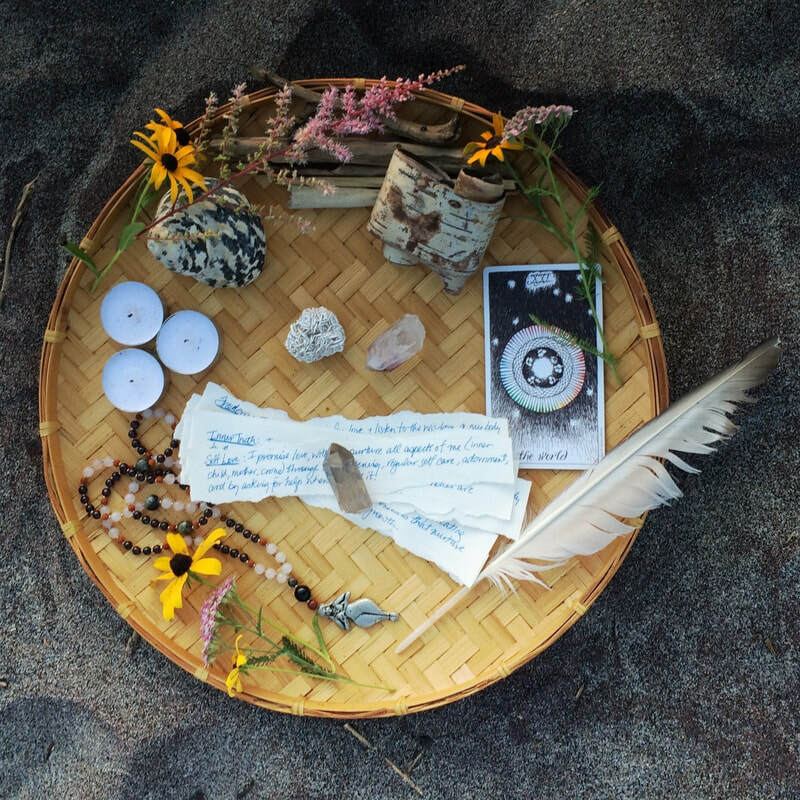 Within two weeks (or less) of our call, you will be emailed detailed written instructions on how to enact your ritual so that you have everything you need when the time comes. Price: $150 USD. Please contact me to schedule. "Oh this is amazing. Like beyond amazing and perfect. I read it with tears coming down my face...tears of love and gratitude for the thought you put into this transition ceremony. '...It is so me, it is so me...' I thought to myself as I read the ceremony. So wonderfully done, Kristen. I'm in awe.... Thank you."